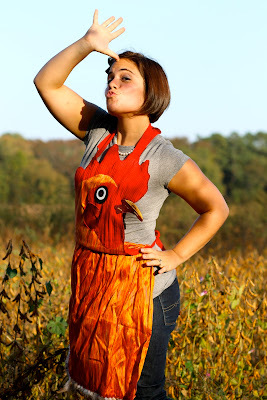 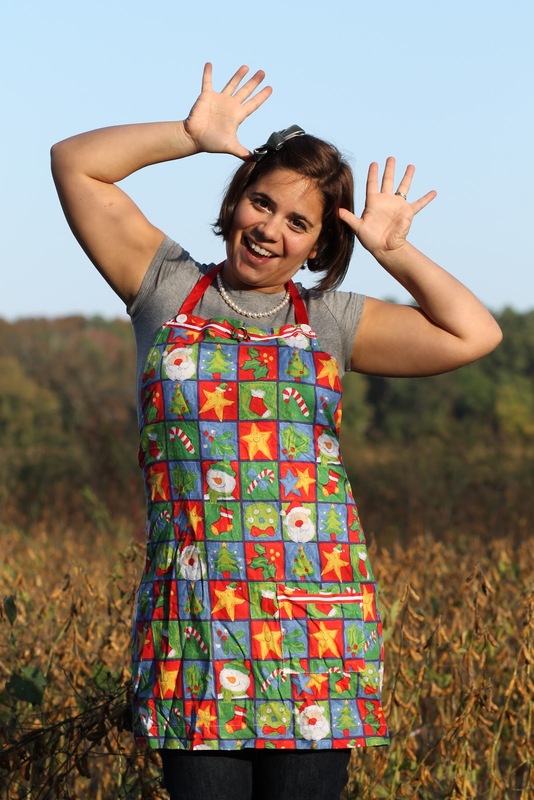 I love all the aprons and yes I am a apron girl myself. 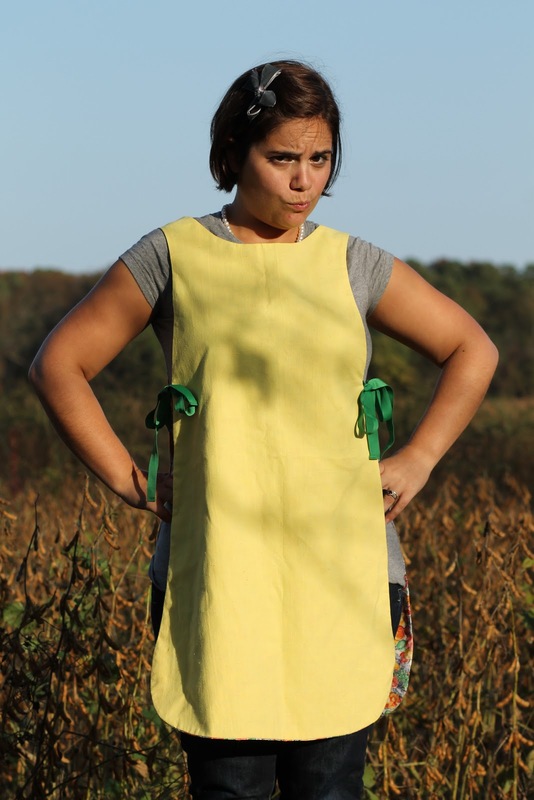 I make my own aprons. 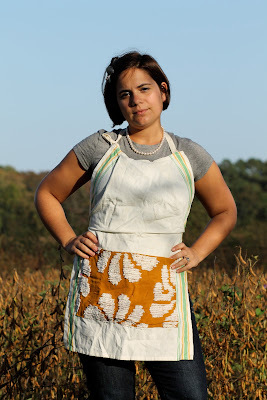 And you have just gave me an idea. 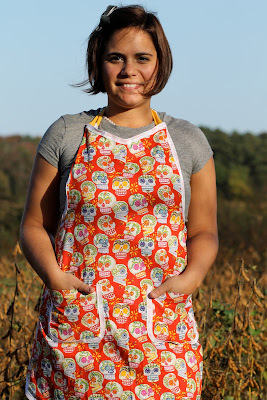 I have never made my aprons for others, but the wedding apron all signed would be a great gift idea.